In the digital era, innovators in every industry are becoming analytics-driven organizations. They are using interactive analytics at scale to deliver actionable insights that improve customer experience, products and services, operational efficiency, fraud detection and prevention, and governance, risk management and compliance (GRC) – and create new revenue streams. 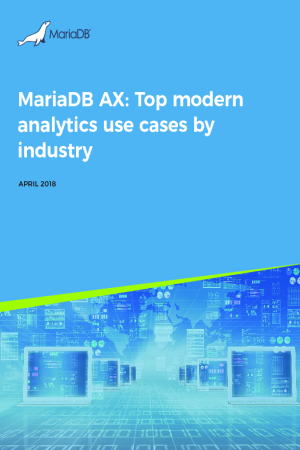 This white paper includes real-world analytics use cases and customer success stories.